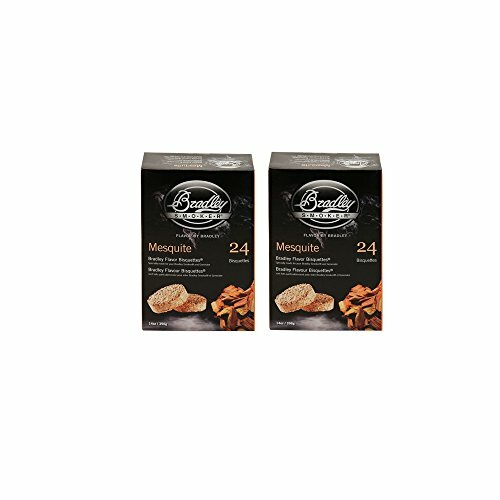 Save 1% on the Bradley Smokers Bisquettes, Mesquite, 24-Pack 2 by BRADLEY SMOKERS at Vet Center Store. MPN: 4336494764. Hurry! Limited time offer. Offer valid only while supplies last.